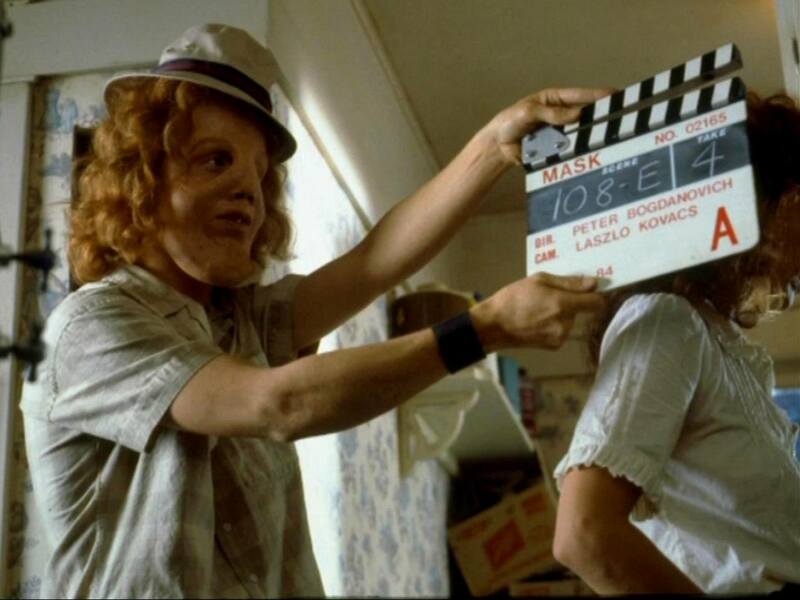 Movies don’t often grab us as quickly as Mask does. 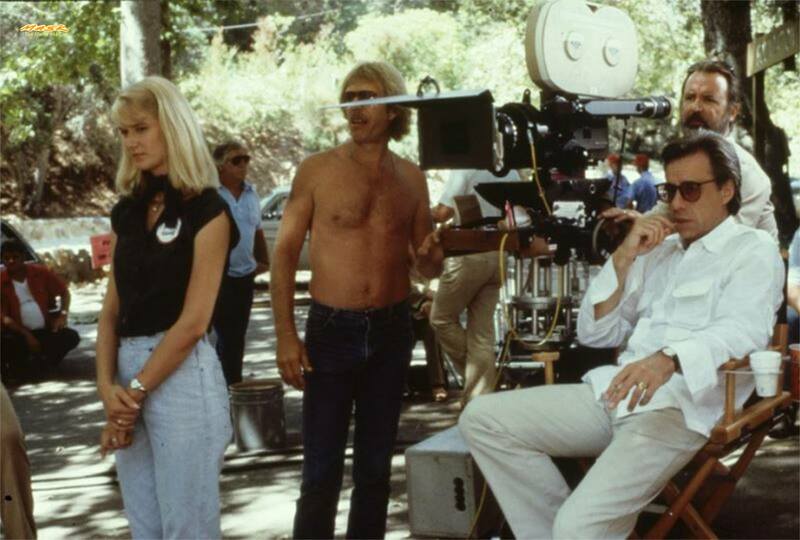 Mask is a 1985 American biographical drama film directed by Peter Bogdanovich, starring Cher, Sam Elliott, and Eric Stoltz with supporting roles played by Dennis Burkley, Laura Dern, Estelle Getty, and Richard Dysart. 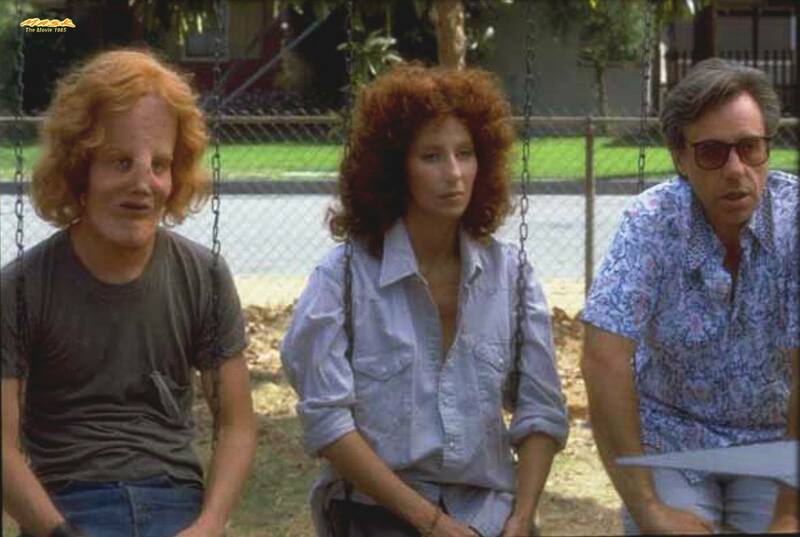 The film is based on the life and early death of Roy L. “Rocky” Dennis, a boy who had craniodiaphyseal dysplasia, an extremely rare disorder known commonly as lionitis due to the disfiguring cranial enlargements that it causes. And the most extraordinary person in the movie, surprisingly, is not Rocky, but his mother, Rusty. She is not your normal mom, either. She rides with a motorcycle gang, abuses drugs, shacks up with gang members, and has no visible means of employment. But within about, 10 minutes, we know that she is the ideal mom for Rocky. 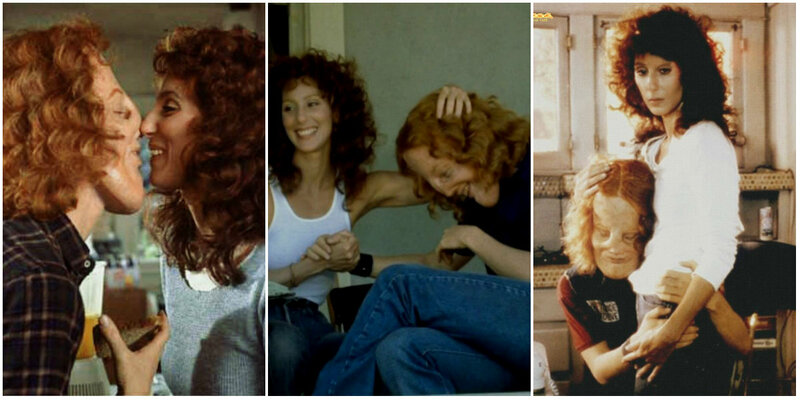 Rusty Dennis is played by Cher as a complicated, angry, high-energy woman with a great capacity to love her son and encourage him to live as fully as he can. Rocky is a great kid, but because he succeeds so well at being a teenager, he is not a special case like, say, the Elephant Man. He is a kid with a handicap. It is a tribute to Eric Stoltz, who plays the role beneath the completely convincing makeup of Michael Westmore, that we accept him on his own terms. 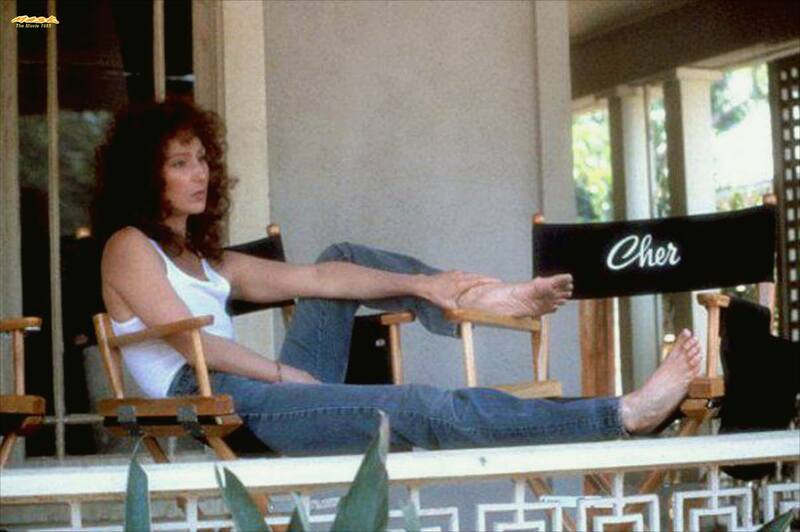 Cher received the 1985 Cannes Film Festival award for Best Actress. 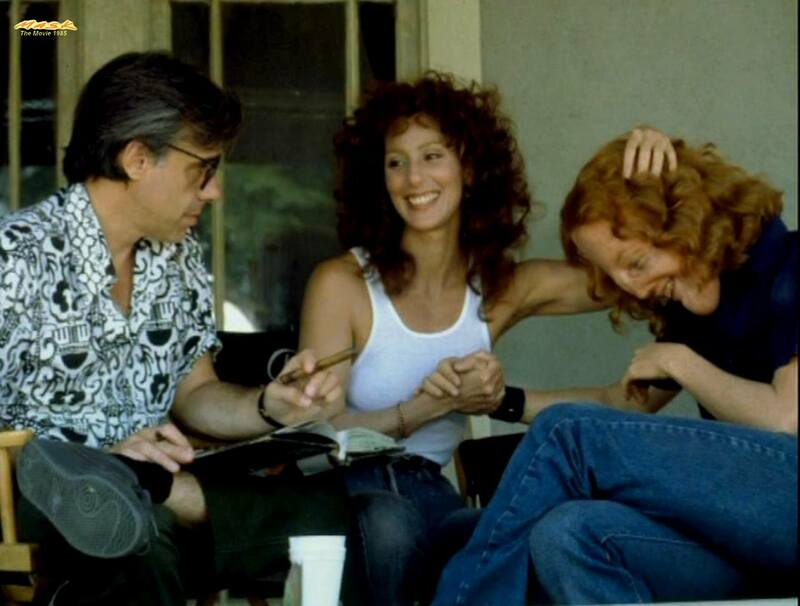 Mask won the Academy Award for Best Makeup while Cher and Stoltz received Golden Globe Award nominations for their performances.